TORONTO -- Ontario is reviewing 82 municipalities, a move that raises the possibility of amalgamations and comes not long after the Progressive Conservative government slashed the size of Toronto's city council nearly in half. The province said Tuesday that it has tapped two experts to conduct the review of Halton, York, Durham, Waterloo, Niagara, Peel, Muskoka District, Oxford County, the County of Simcoe and their lower-tier municipalities. One of the questions the experts will consider is whether two-tier structures are appropriate for all of the municipalities. Municipal Affairs Minister Steve Clark said the government wasn't ruling out amalgamations. "People are open to talk about whatever they feel is their local priority," he said in an interview. "If that's something they feel should be looked at in their community then they can use the advisers for that purpose." The NDP's municipal affairs critic said the last amalgamations came with "a massive wave of service costs and new cuts for people to bear." "The Ontario NDP is deeply concerned that the Ford Conservatives are planning to use the regional review as a pretext to impose amalgamation on municipalities," Jeff Burch said in a statement. "The premier's job is to respect the will of democratically elected local governments and work with them, not attempt to override their wishes and control their regions." 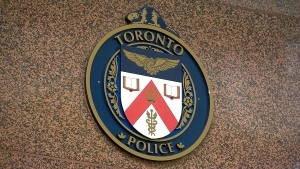 Mississauga Mayor Bonnie Crombie suggested that being part of the Peel regional government may no longer make sense for her municipality. "I think there are inefficiencies and duplication in two levels of government and we have proven in the past that Mississauga could realize up to $30 million in savings should we control our own destiny and be a single tier," she said. "There are certainly cities much smaller than Mississauga -- Windsor, Sudbury, Barrie, Hamilton, Guelph for that matter, that are single tier." The regional government model has been around for nearly 50 years, so it was time for a review, Clark said. "Things have changed, populations have grown, infrastructure pressures have mounted, taxpayer dollars have been stretched, and I think it's really important that we look at the regional level," he said. Michael Fenn, a deputy minister and founding CEO of regional transportation agency Metrolinx, and Ken Seiling, who recently retired as Waterloo Region chair, are set to give their recommendations to the province by early summer. The experts' mandate also includes examining the ways regional councillors and heads of council get elected or appointed and whether the distribution of councillors represent the residents well. The review will also look for cost-saving opportunities and ways to deliver services more efficiently. Marianne Meed Ward, the mayor of Burlington, Ont., said her government is already a lean one. "We're all about finding efficiencies, there's no argument there, but you don't do it with a hatchet, you do it with a handshake," she said. 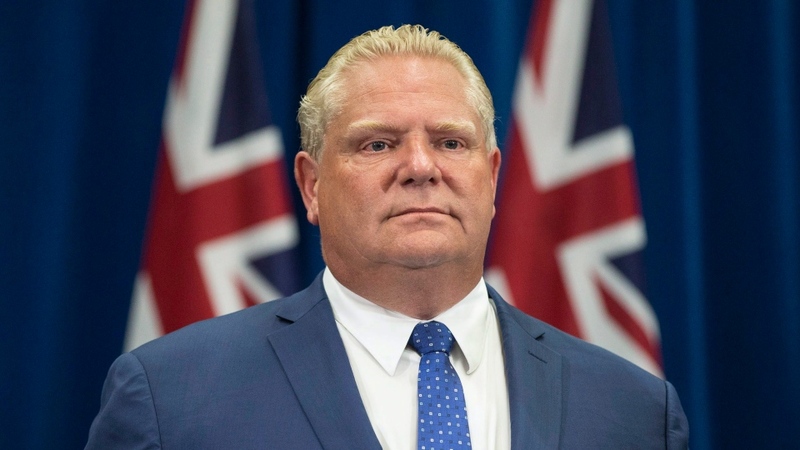 Premier Doug Ford introduced legislation in July that cut Toronto's council from 47 to 25 and cancelled elections for regional chair positions in Peel, York, Muskoka and Niagara regions, turning them back into appointed roles. At the time, former Progressive Conservative leader Patrick Brown was running for Peel chair after resigning as party leader over sexual misconduct allegations that he denies. Once that election was axed he successfully ran to become mayor of Brampton, Ont., which is also a part of Peel Region. Brown said he doesn't assume any inappropriate motivations for putting his municipality under the microscope, and said he hoped the consultations are sincere. "Obviously there are savings when you work in numbers and I would suggest whether it's waste management or the Peel police it is working well, but you could always make the system better," he said.